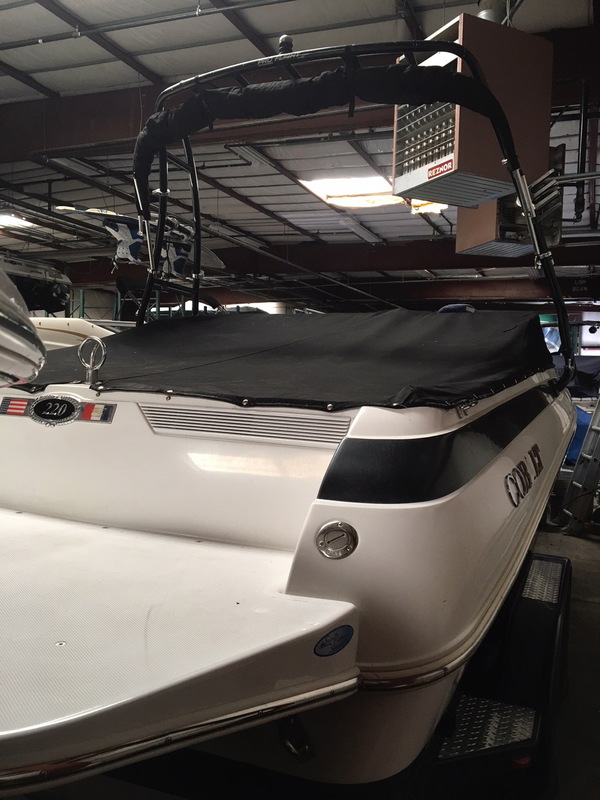 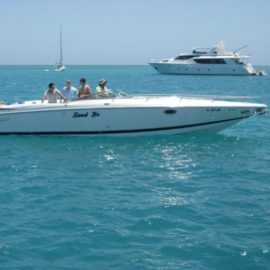 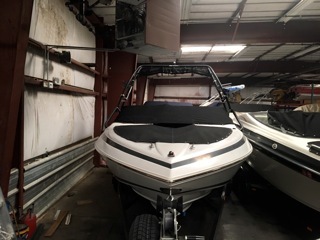 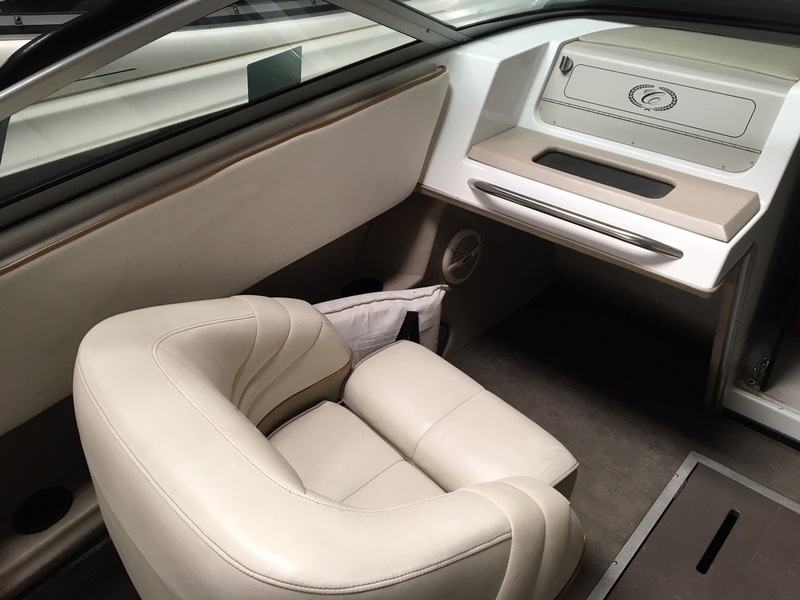 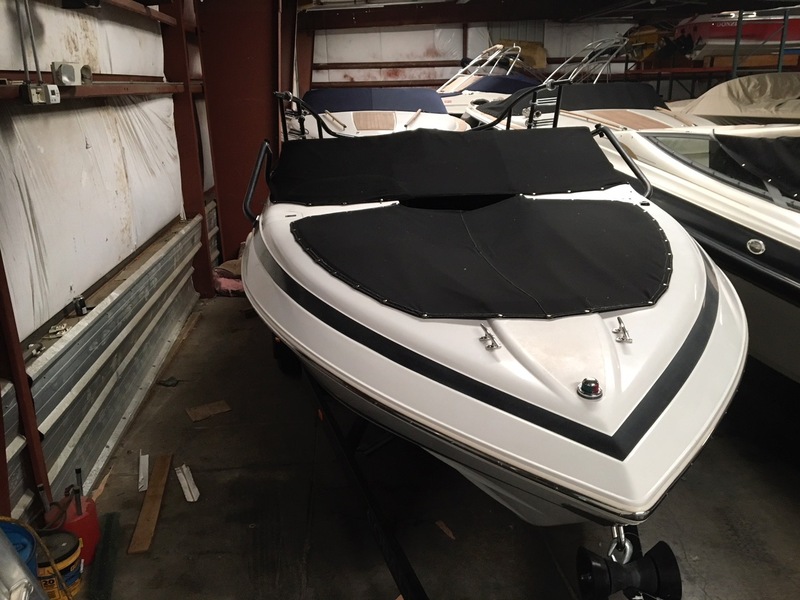 Beautiful 1996 Cobalt 220 complete with ski/wakeboard tower and swim platform. 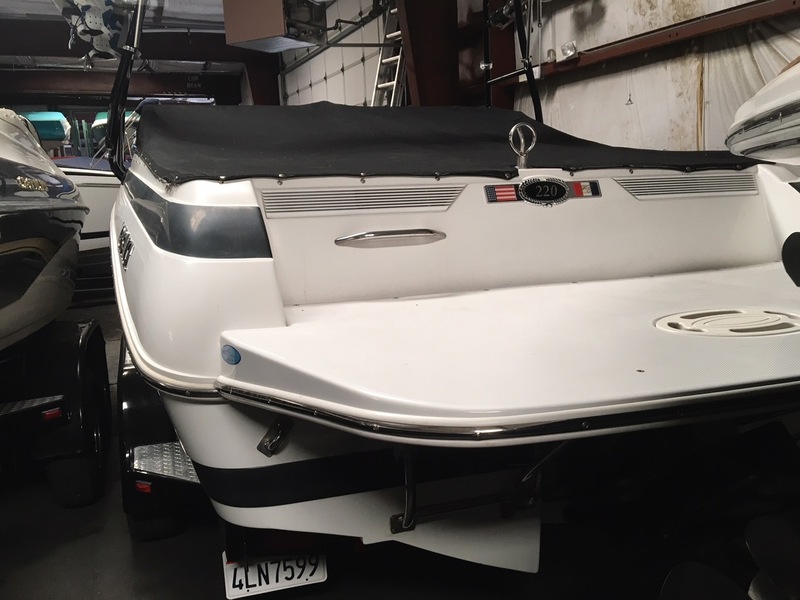 Boat has low 334 hrs. 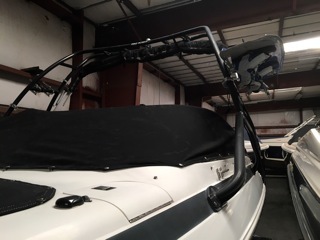 and only used in freshwater lakes in Northern California and Lake Tahoe. 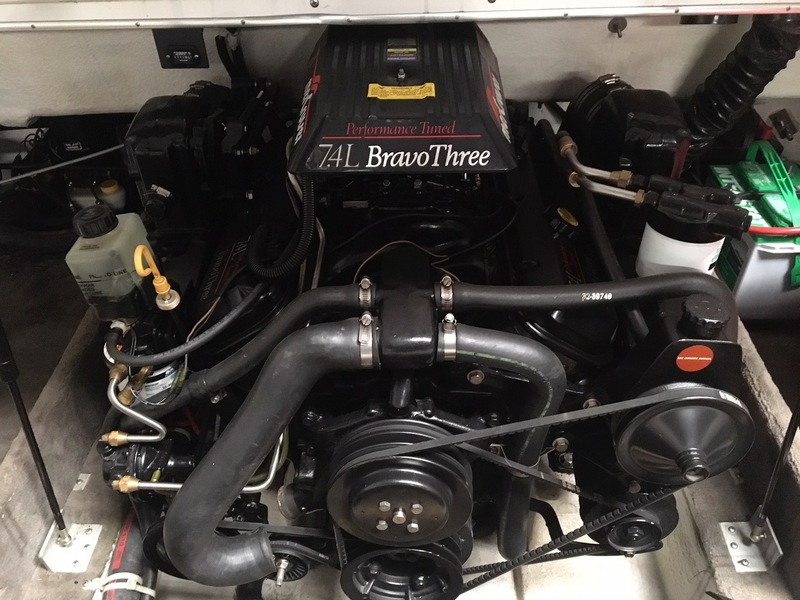 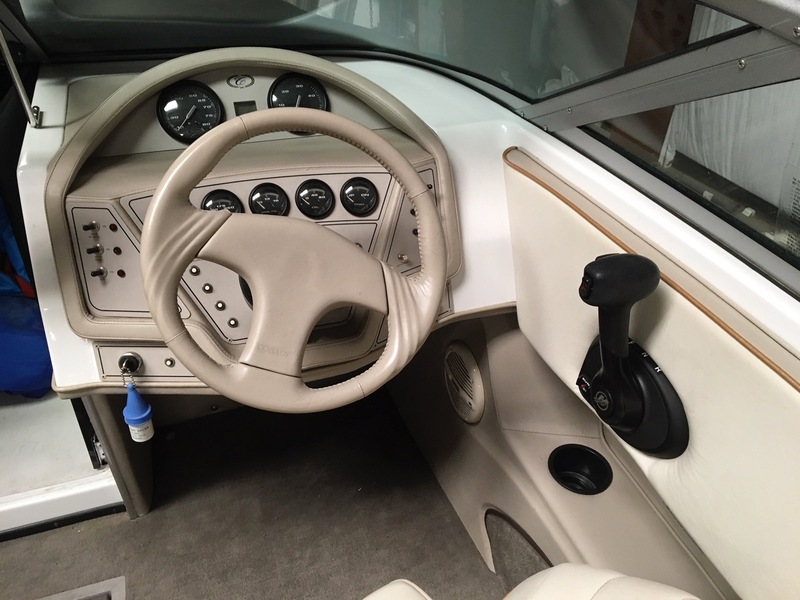 Mercruiser 7.4 and bravo 3 drive. 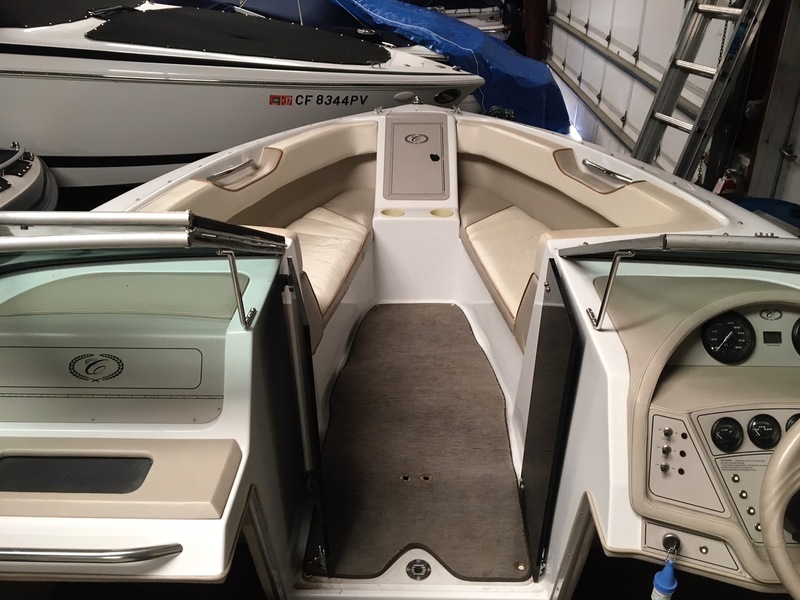 Great condition, all services done last year, always stored indoors. 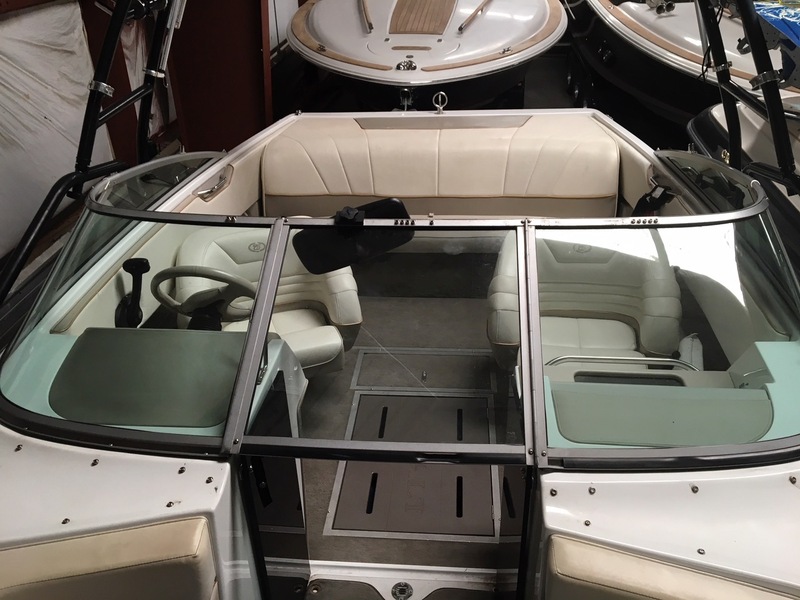 Includes a 2011 Sports Boat 6k Tandem swing away tongue trailer.